Chapter 7 Bankruptcy is a complex area of law and involves many considerations, including: whether to file, determining which type of Bankruptcy to file, the use of exemptions, understanding the protections of the Bankruptcy Code and using them to your advantage. 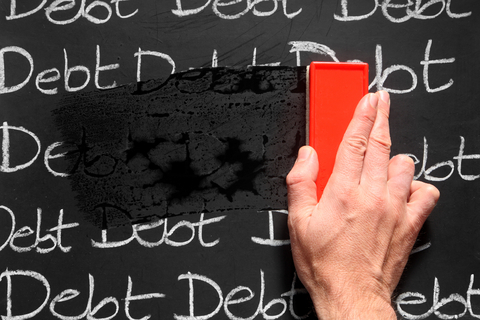 Get a start today and eliminate debt! The main advantage to filing for chapter 7 bankruptcy is the discharge of most debt in order to pay the things that are important to you, and begin rebuilding your credit again! What does it mean to discharge your debt? When you are in the process of filing for bankruptcy, the entire process is usually completed within four months, and the debtor then receives a discharge of all dischargeable debts. The advantage to filing Chapter 7 Bankruptcy is that your unsecured debt is completely eliminated, the process is fairly quick, and the automatic stay that takes place after filing prohibits creditors from making collection efforts. 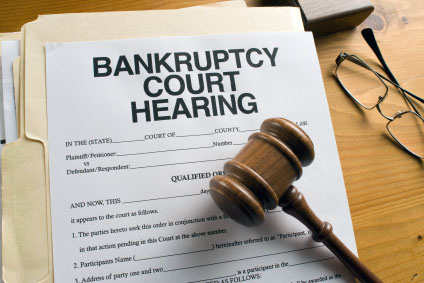 What are you able to discharge when filing for bankruptcy? The discharge totally eliminates the obligation to pay many types of debt including: credit card debt, old medical bills, utilities bills, unsecured loans, pay day loans, and most other types of unsecured debt. 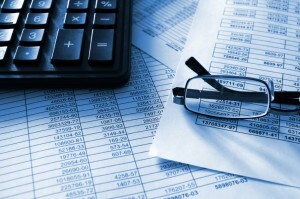 Are all types of debt dischargeable? Certain types of debt cannot be avoided by filing for bankruptcy including: student loans, child support and alimony payments, court fines, DUI judgments against the debtor, and debts incurred by fraud. 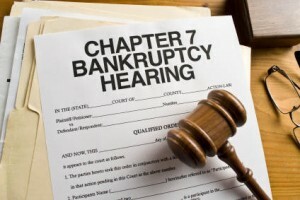 It is important to be aware that while Chapter 7 Bankruptcy may ultimately relieve a debtor of the burden of insurmountable unsecured debt, it is a process that requires the production of several documents and tedious preparation. 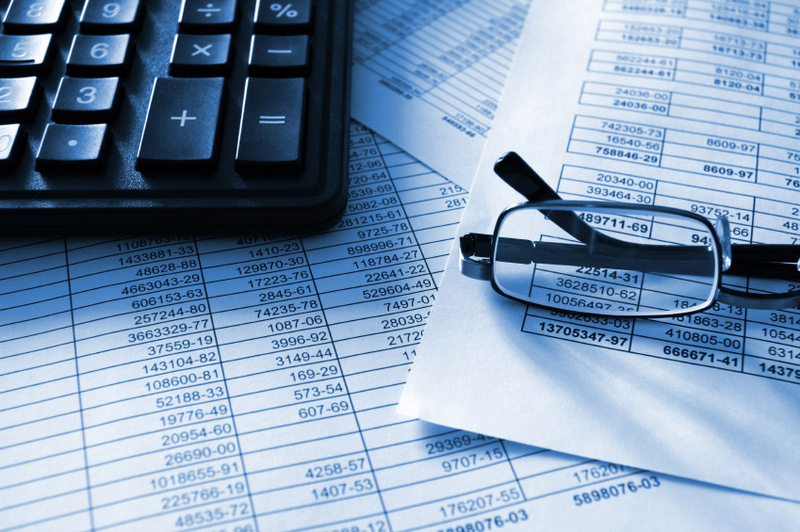 The more prepared the debtor is, the more seamless the process becomes that is why a trusted bankruptcy attorney may be beneficial in walking you through the process.